By buying this product you can collect up to 3 loyalty points. Your cart will total 3 loyalty points that can be converted into a voucher of $0.30. 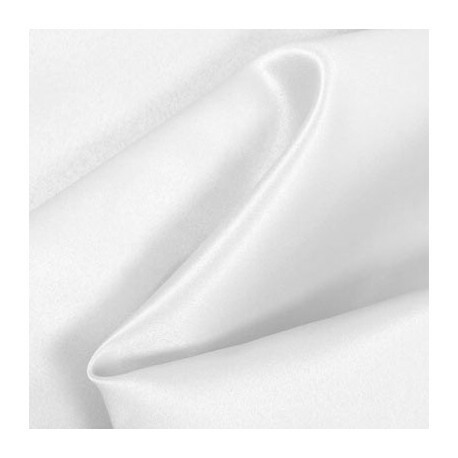 Peau de Soie is a medium weight, soft, matte satin with a beautiful hand and drape. 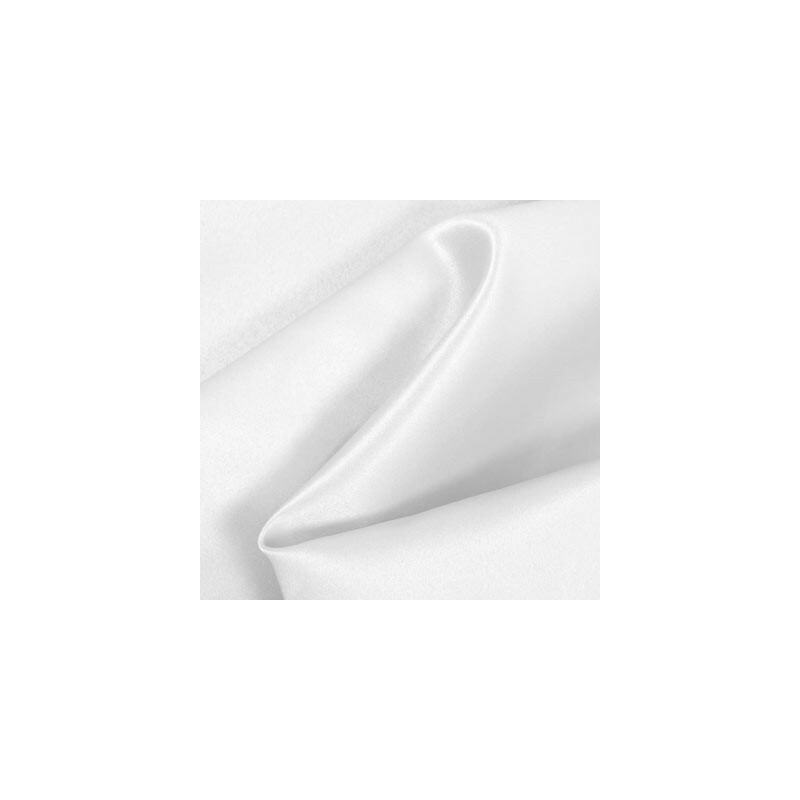 Perfect for wedding dresses, bridesmaids gowns, mothers-of-the-bride, and elegant evening wear.